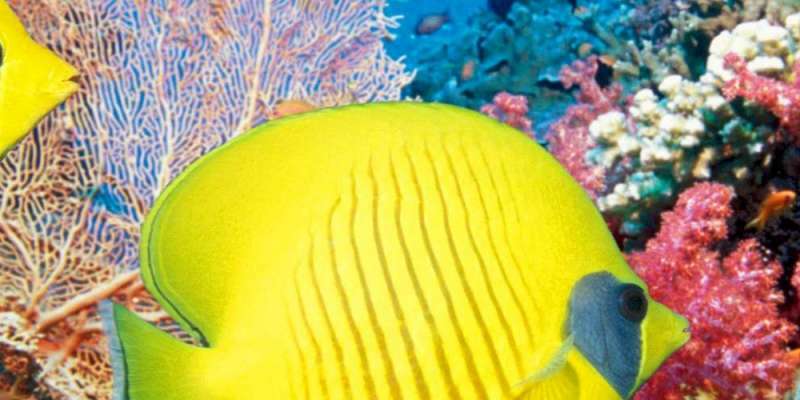 The Red Sea is known for its abundant sea life, and wide variety of present species. Of course most divers hope to encounter a manta ray or hammerhead, but not every dive can be filled with the big stuff. There are many unique species here that can be spotted on every dive.